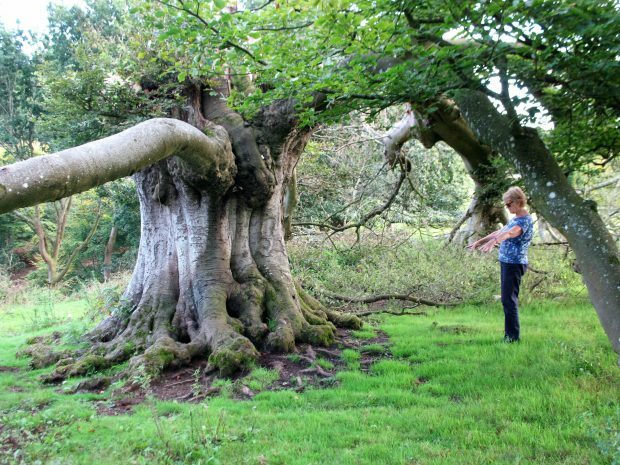 This Autumn’s field event takes place at Lyscombe Farm, a family-run mixed farm in the Dorset Downs. 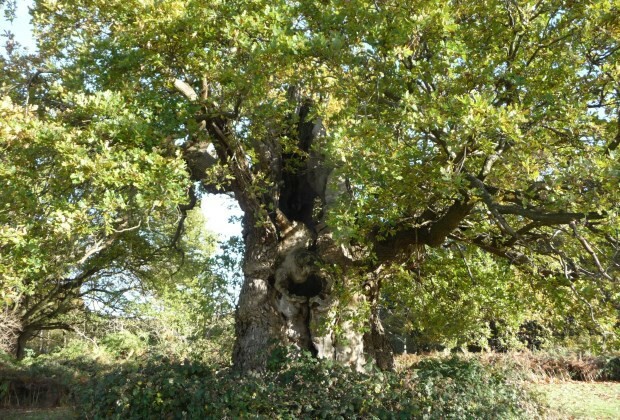 Veteran trees, predominantly ash, grow both on the chalk downland and in the ancient woodland. Lyscombe and Highdon Site of Special Scientific Interest lies between the River Piddle and the Devils Brook, near the village of Piddletrenthide in West Dorset. It was designated in the late 1970s, as the chalk slopes, grazed by rare breeds of sheep and cattle, support an important example of the rich chalk flora of central Dorset. The diversity of the site is increased by the presence of scrub as well as woodland. 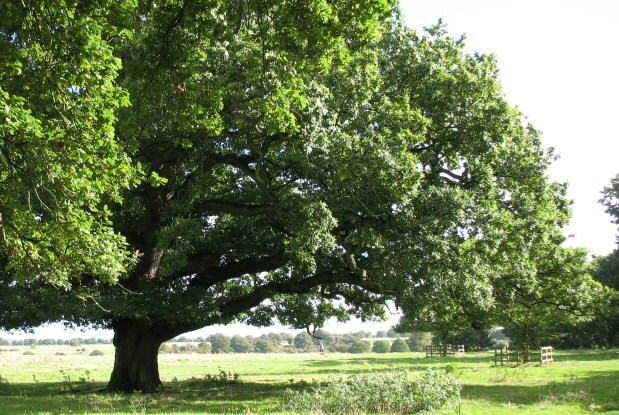 The woodland trees are mostly ash and hazel with smaller numbers of oak, holly and field maple. 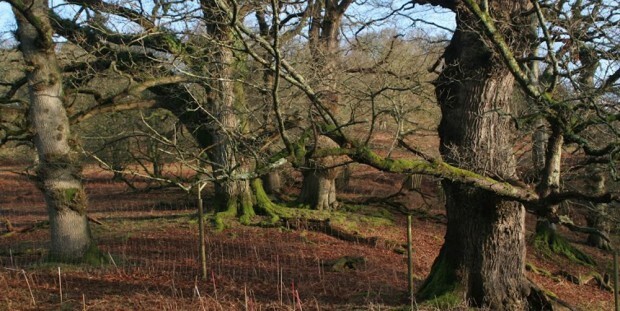 The woods are divided into managed and fenced coppice stands, where old ash stools have been successfully coppiced, and unmanaged areas, where some of the older oak trees support important lichens, invertebrates and fungi. 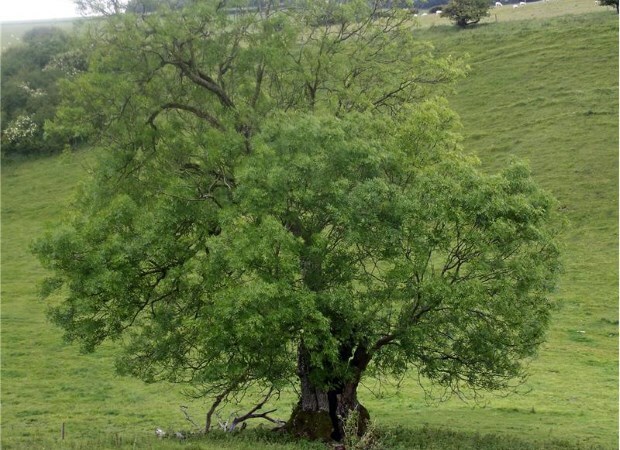 The field event will be taking place as part of a week-long Ashscape event based at Springhead, a rural centre for creative and sustainable living centre near Shaftesbury, which is convening an international conference on ash trees and ash die-back from 9 to 15 October. During the week a number of events will be open to the public. 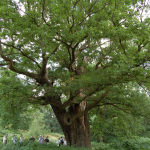 Please note that enquiries about the Ashscape project should be directed to the Springhead Trust which will also take bookings for events other than the ATF field visit. The ATF will also be holding an open meeting on Wednesday 11 October for trustees, co-opted supporters and a limited number of additional people. There is no charge for attendance, but booking is essential and places are limited. Timings and directions will be confirmed by email before the event. Have you attended an ATF field visit before? Please inform us if you - or others on this booking form - would like to attend the ATF's open meeting on Wednesday 11 October from around 12 noon to 4pm (times to be confirmed) along with the our trustees and co-opted supporters. Please note that places are limited due to constraints of space (we will let you know if any places are available).